When constructing your home, or going through a major renovation, choosing the interior doors is one of the most impactful decisions that you will make. There are a variety of materials to choose from, which can make the process seem daunting. The team at Buildworld would like to share their knowledge and information to make that process easier for you. 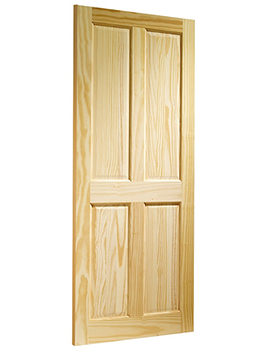 Pine doors have been a construction staple stretching back for many generations. While there are many other choices currently on the market, people choose pine doors for the natural beauty and timeless look that they offer. While some people only think of pine as a choice for a mountain cabin or country cottage, there are pine door styles available that fit into even modern and contemporary design schemes. 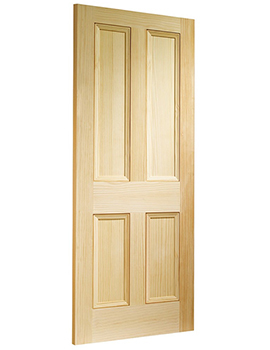 One of the most appealing aspects of pine doors is the range of styles that are available. 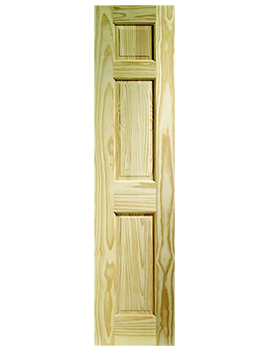 Some doors are constructed using cuts of the wood that showcase the knots and whorls of pine, while other doors are created using wood with an even grain. Pine can be stained, or simply coated with varnish to allow the natural wood to shine through. Homeowners can further customize their door choice by selecting distinctive hardware that blends with other decorative or architectural elements of the room. One of the lesser-known benefits of a pine door is the ability to enhance the acoustics of a room. Pine has excellent insulating properties, and can effectively block exterior noises from entering a home or interior rooms. That makes pine a great choice for families, or for homeowners who live in an urban setting with lots of outside noise. 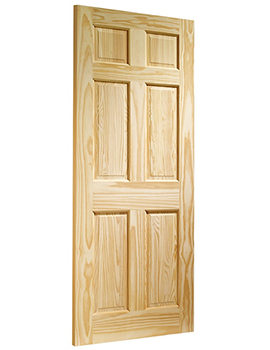 Pine doors, while available in a number of different styles and finishes, offer homeowners an affordable option over many other types of wood. Pine is also incredibly durable, which helps to stretch construction dollars even more. 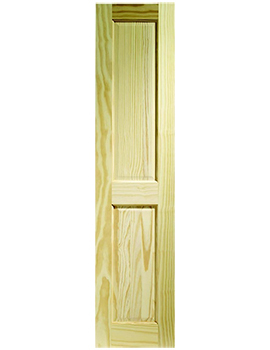 Interior pine doors will last for many years and can withstand even tough handling. That makes them a great value for the investment.